Home / BLOG / What Have We Been Up To? Mischief of the best kind! 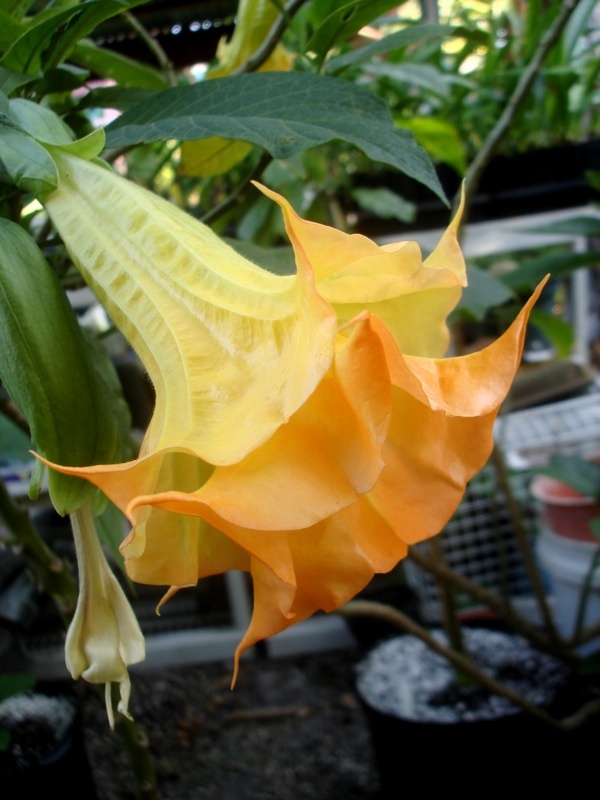 We have some new Brugmansia releases to introduce to you. We’re collecting pollen from these new releases and are actively making seed and cuttings where we can. We hope to have both available within the next six weeks or so.